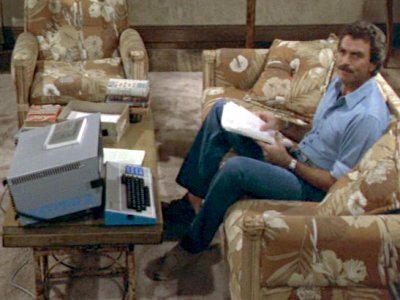 Magnum is evicted from the guest house whilst novelist Betty Wyndom uses it to complete her first novel. Trouble starts when Betty insists on helping Magnum with his investigation into an insurance fraud. 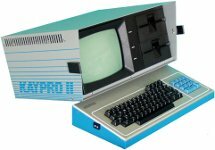 There is a Kaypro II in the guest house, presumably used by Betty to write her novel.